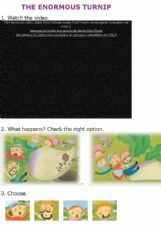 I edit again this OE, because something strange happened. 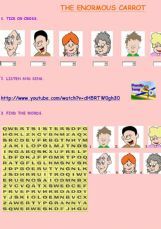 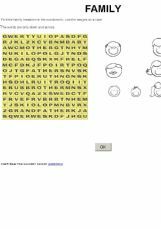 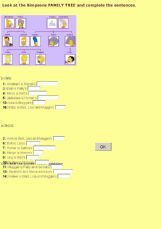 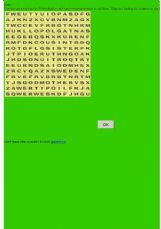 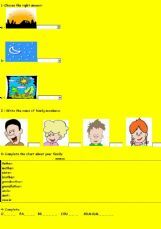 It is on the server, but the search engine on englishexercises.org and eslprintables.com doesn�t show it. 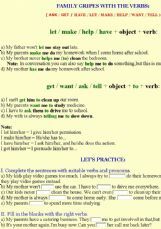 Exercise on the verbs let,make,help,have,get,want,ask,tell+object+(to)+verb. 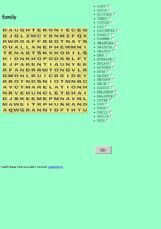 Here it is a simple word search about family!